Sometimes there is nothing more rewarding than diving headfirst into treasures from the past and present. 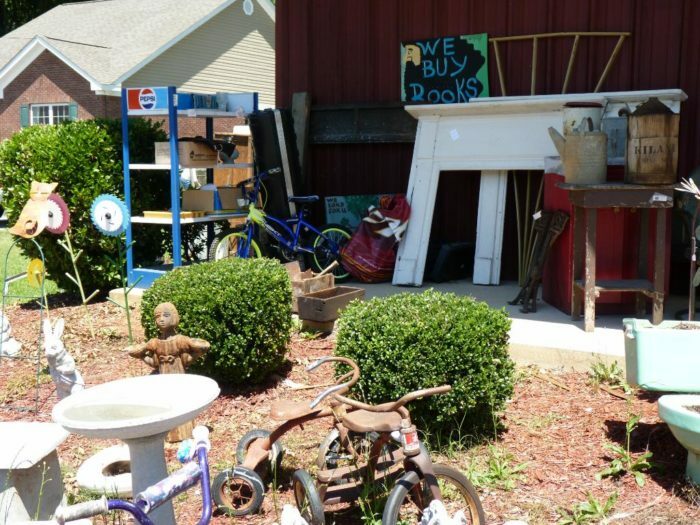 Spending weekends antique shopping is a favorite pastime for many Georgians, especially those who know exactly where to go. 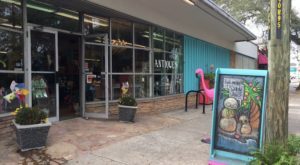 If you’re looking for an antique shop that has a little bit of this and that—something for just about anyone—then this is the place to go. 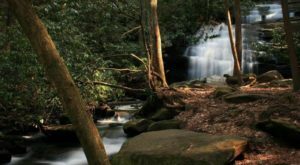 Plan to spend a few hours at Aunt Tique and Uncle Junk’s in Thomson, Georgia because there is so much to see. 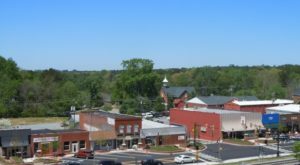 One of the most coveted treasure hunting spots in the state, this place is a true shopper’s paradise. 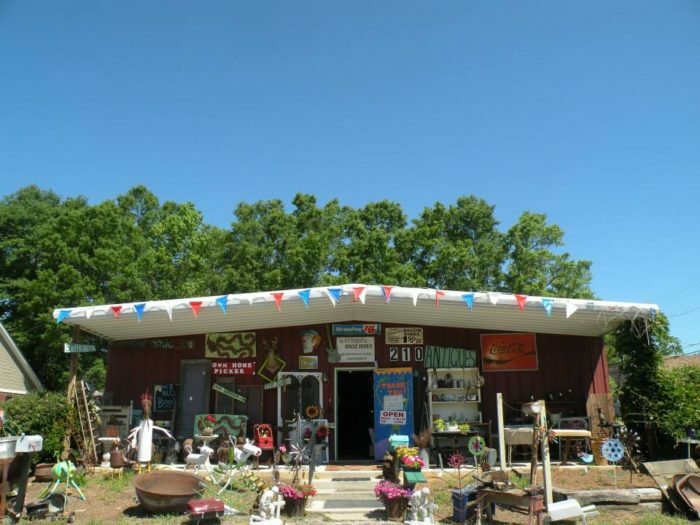 First opened in December 2000, Uncle Junk’s has been serving the residents of Thomson, Georgia with a dose of collectibles, antiques, and treasure galore. 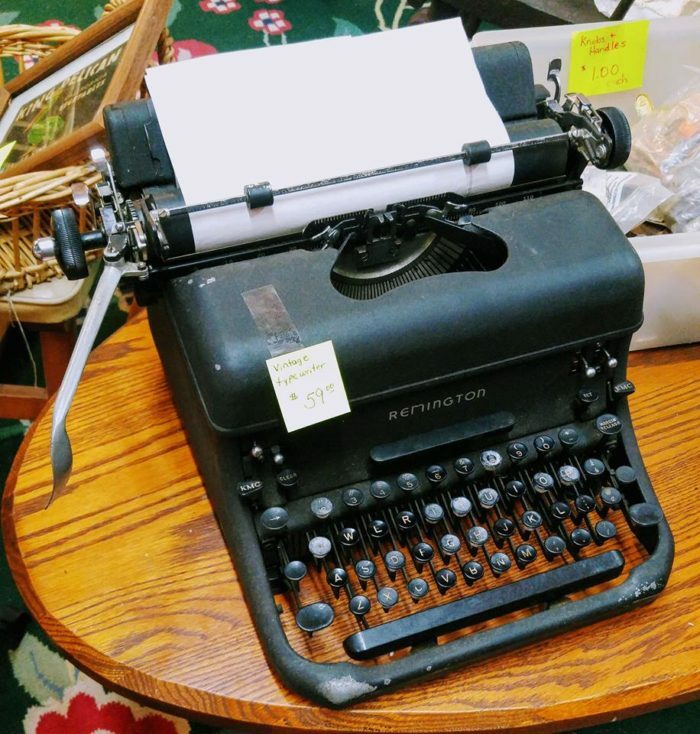 You really never know what you’ll find at this antique shop—with a rotating selection of goods, there is always a little bit of mystery when you enter. 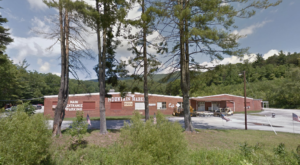 From collectibles, furniture, odds and ends, musical instruments, vintage signs, and more, you’ll never run out of things to see. 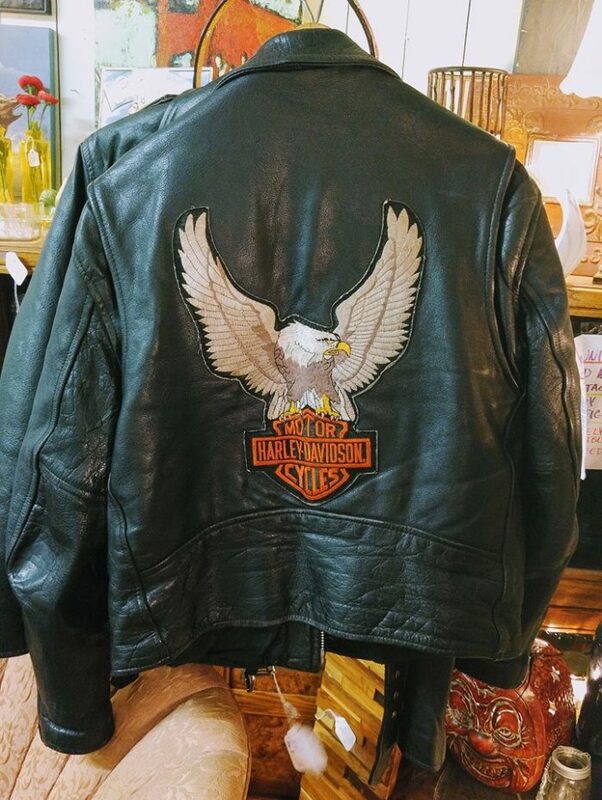 The best part of the whole experience at Aunt Tique and Uncle Junk’s is that you’ll find vintage gems at low cost, with enticing bargains at every turn. 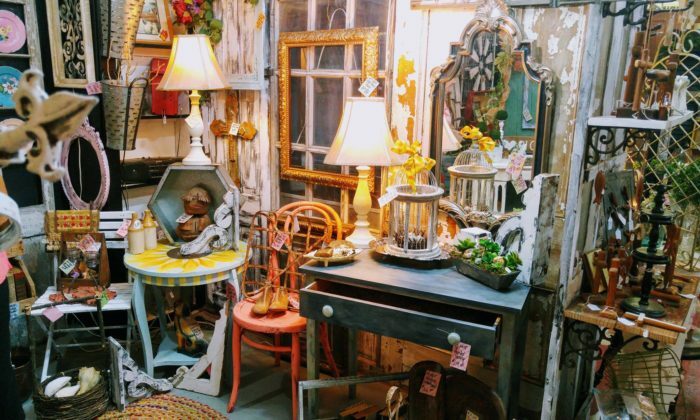 Repurposed goods and fantastic finds, this antique shops features a bevy of items that never go out of style. 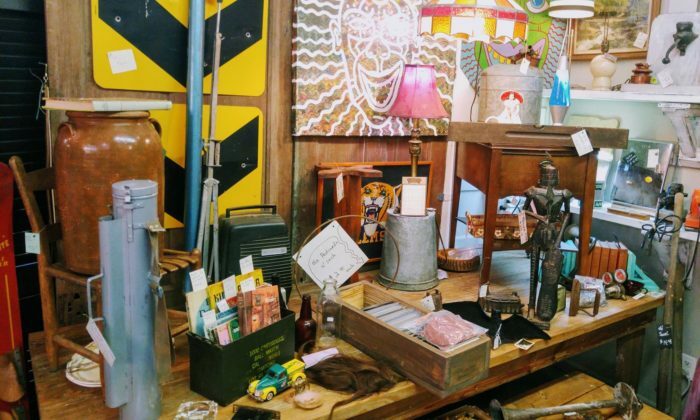 Bring some cash and keep your eyes peeled because even the greatest finds may be tucked inside a corner of the shop. 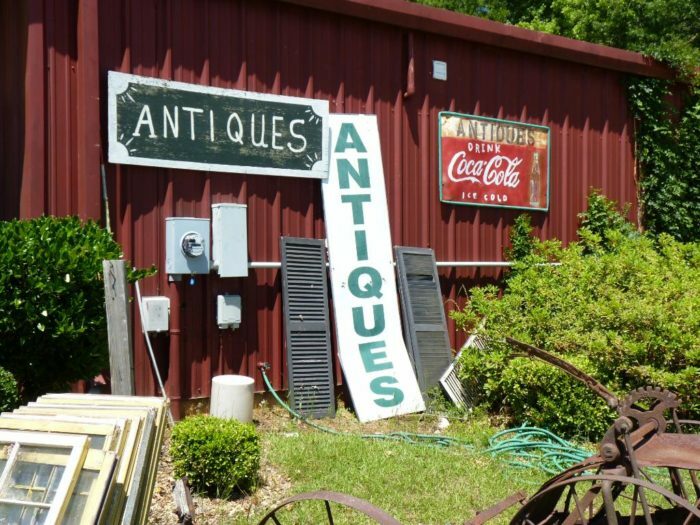 Visit Aunt Tique and Uncle Junk’s for an antique shopping trip that will almost always have you leaving with your arms full. 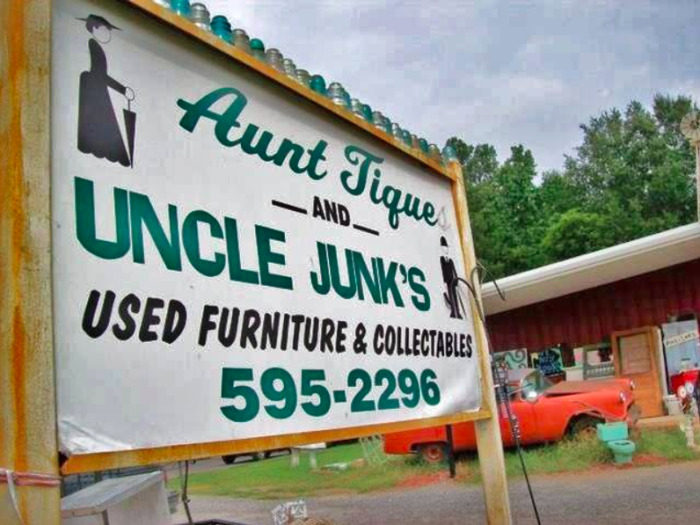 If you’re ready to plan a visit to Aunt Tique and Uncle Junk’s, the address is 201 First Ave, Thomson, GA 30824, Thomson, GA 30824. 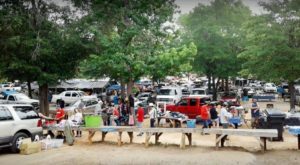 The hours for the shop are from 10 a.m. to 6 p.m. Monday through Saturday. 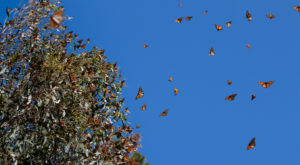 To find out more information about the shop, make sure to visit the Facebook Page. 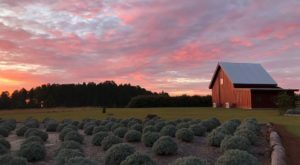 Care to share your favorite Georgia antique spots? 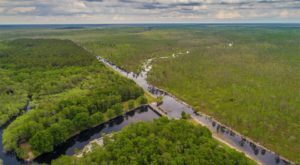 Add them to the comments section!